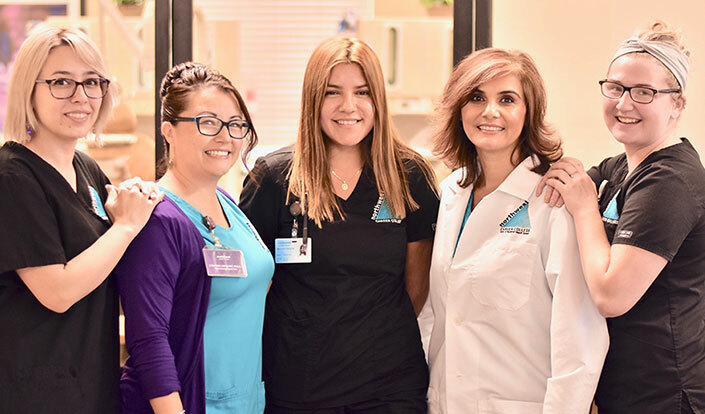 The Journey of how Northwest Career College became #1 in Vegas. Medical Assisting Program is one of the most pristine programs offered by Northwest Career College. 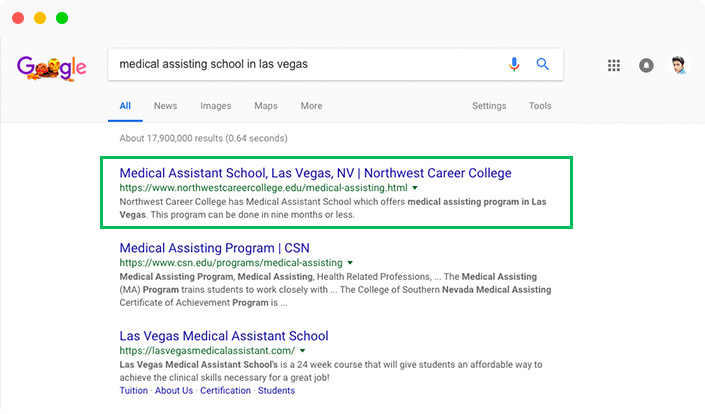 Our strategy helped guide NCC to get the highest keyword ranking for Medical Assisting Programs in Las Vegas. 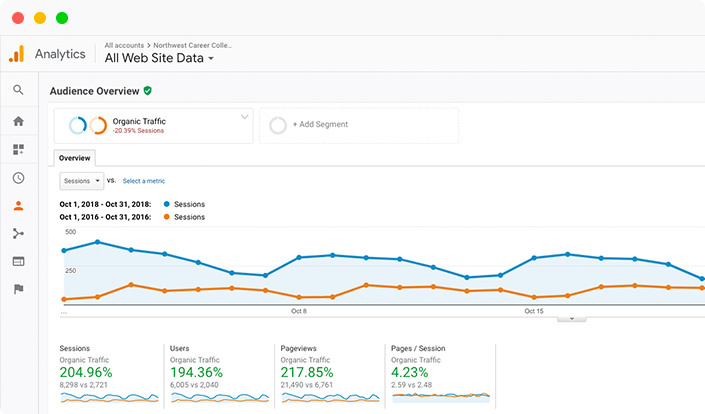 It generated great traffic, increased revenue, and made all stakeholders happy! 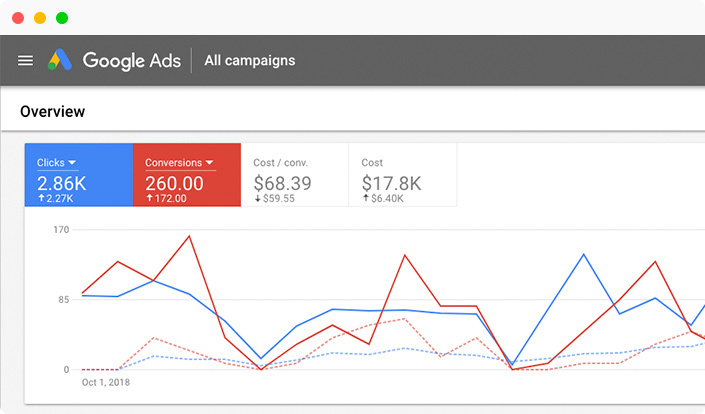 PPC is always a tricky issue to handle. Although it’s a really cost-effective way to reach the masses without being particularly taxing on the client, poor implementation can make all past efforts completely useless. 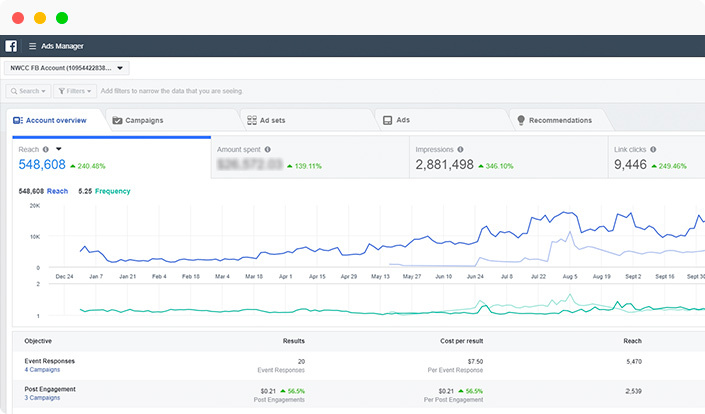 Thankfully, we’re quite good at what we do; our carefully tailored strategy had lead to a more effective campaign by producing PPC leads at significantly low costs. Our goal was to establish a strong social media presence on major platforms, to help create robust shareable contents, and cultivating customer feedbacks along the way to make way for a unique experience. The end result manifested in greater increments in likes, stronger engagements, stronger reaches, all with diminishing lead costs.